Emolument: Rs. 40,000 + 20% HRA (per month) for Ph. D and Rs 38,000 + 20% HRA for Master degree holders with NET qualification or post graduate degree in professional course. i. Ph.D in Microbiology, Dairy Microbiology or Biotechnology/ Vet. Biotechnology from a recognized university. The condition of Ph.D is however relaxed, if the candidate possesses minimum two years of research experience. iv. Knowledge of Punjabi up to matric level. The condition of knowledge in Punjabi is however relaxed, if the candidate is found otherwise deserving. 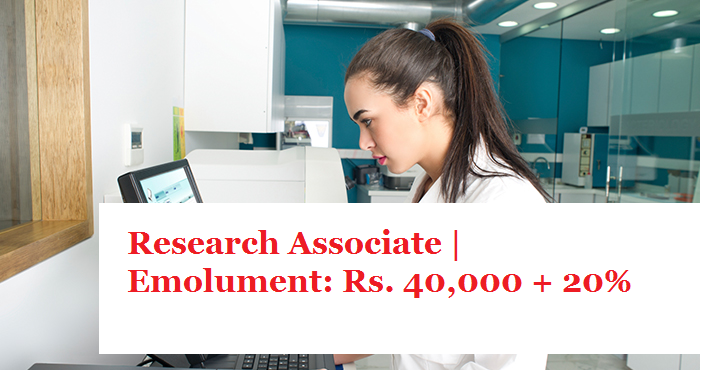 Desirable: Preference will be given to candidates having sound research experience in the field of Cell culture; Molecular biology; Expression Studies at gene and protein level and Fermentation. Published research papers will be desirable.